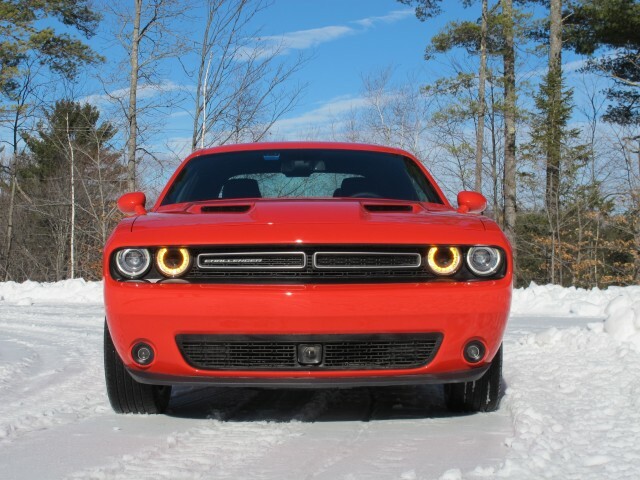 Dodge’s Challenger now comes in all-wheel-drive flavor. We found it to be a big, spacious coupe with killer retro looks, and genuinely fun to drive in the snow. Another vehicle that should prove fun to drive in the snow is the upcoming Mercedes-AMG GLC63 Coupe. A prototype has just been spotted, and given the lack of camouflage gear the debut can’t be far. Toyota is working on a new sports car that many predict will revive the Supra name. The sports car has been spotted in prototype form on a number of occasions. New renderings, however, enable us to look past the heavy camouflage gear. How many Tesla Model 3 electric cars can company build this year? Kodi or Plex: Which media server is best for Android users? Project Scorpio vs Xbox One S vs Xbox One: should you make the upgrade?